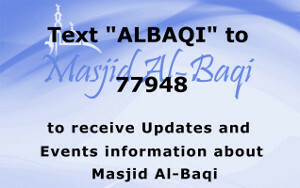 Alhumdulillah Allah(SWT) has blessed us with the opportunity to benefit from this month of Ramadan. We hope and pray that He continues to shower his infinite mercy & bounties for the remaining time of Ramadan and for the years to come, Aameen. 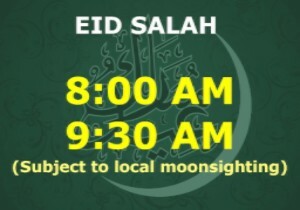 As we know, Masjid Al-Baqi follows the local moonsighting. 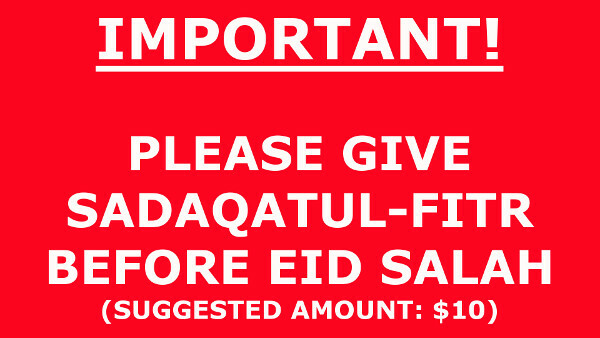 Hence Eid will be either on TUESDAY (July 5th) OR WEDNESDAY (July 6th). 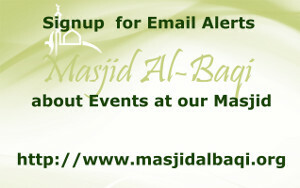 Please visit the website or wait for an email/text to arrive Monday(June 5th) after Maghrib (9:00 PM onwards), Insha Allah. 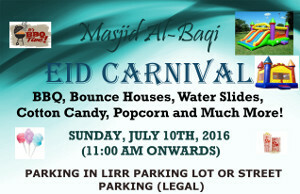 Just like last couple of years, this year we will be having a Community Gathering that would include lots of fun activities for kids. Last but not the least, please support the masjid to support its existing operations and services and build a future for our children. Process is in the works for formalizing the building expansion project. We will provide updates soon.